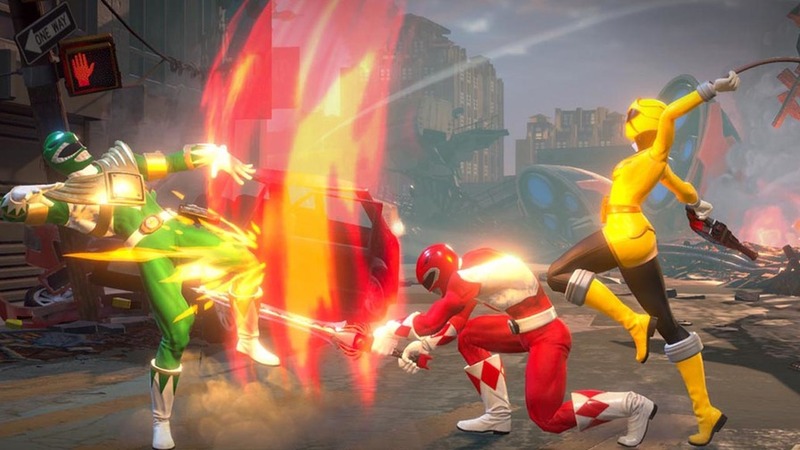 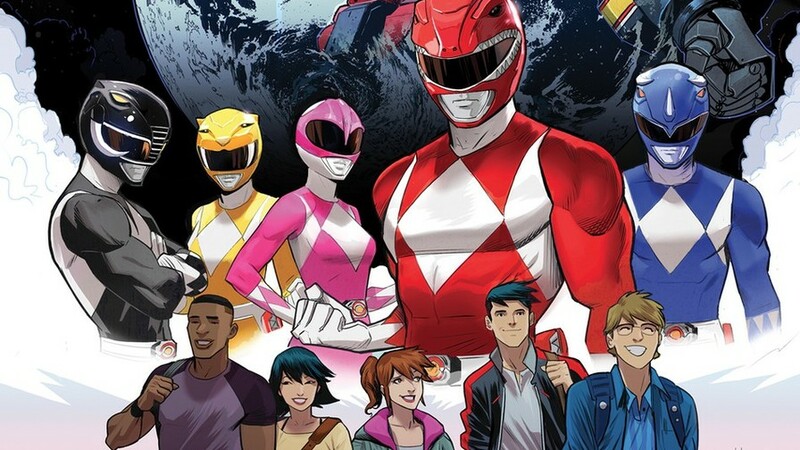 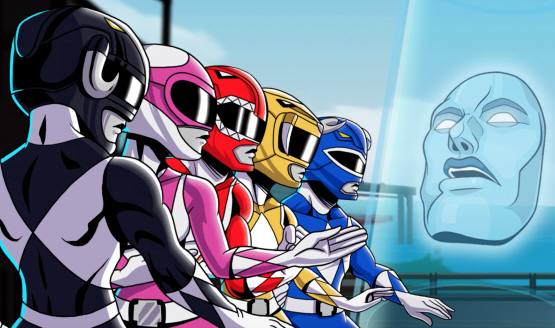 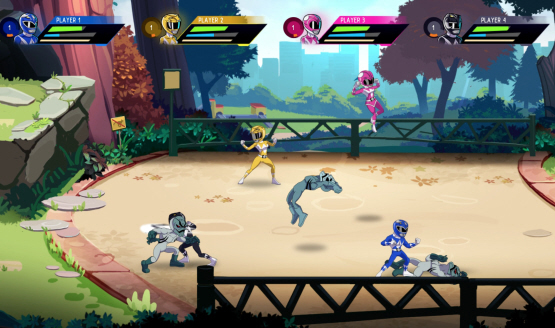 Free DLC Mystic Forces Its Way To Power Rangers: Battle for the Grid. 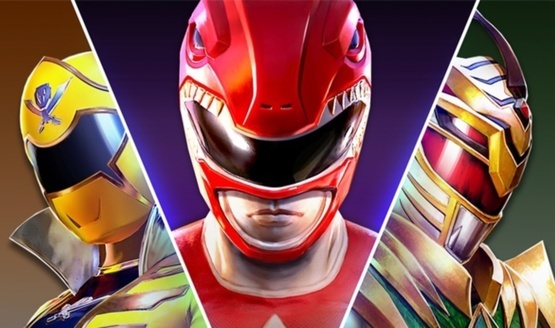 None of these games have been morphenomenal. Let’s hope Rita Repulsa becomes playable. 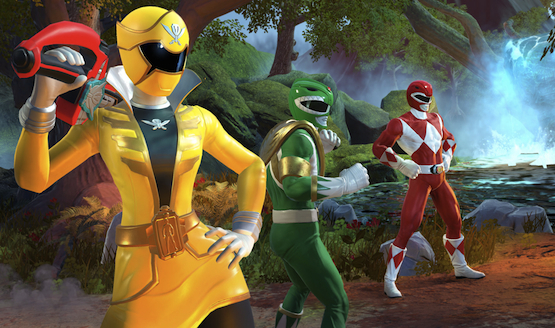 Get ready to go-go straight into battle. 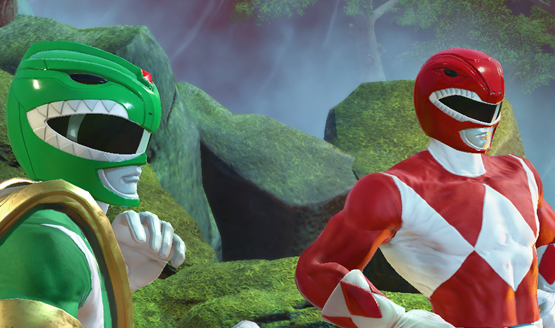 This is far from mighty morphin’.